The StoryWalk Project was created by Anne Ferguson of Montpelier, VT and developed in collaboration with the Vermont Pedestrian and Bicycle Coalition and the Kellogg Hubbard Library. StoryWalk is the opportunity to share a book with your children as you wander from page to page down a nature trail. Celebrate the joy of reading and the taste of the great outdoors! Laminated pages from a children’s book are attached to wooden stakes and installed along outdoor paths. As you continue your walk, you will find the next page in the story. 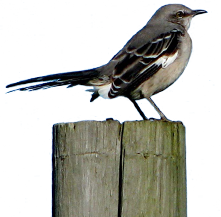 StoryWalk is installed at both Paskamansett Woods and Ridge Hill Reserve. No need to pre-register for this walk. Just show up and guide yourself! 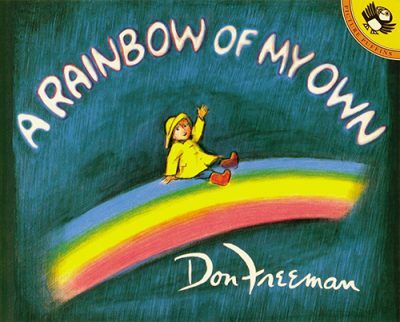 A young boy tries to catch the rainbow he sees from his window. When the rainbow fades, he imagines what it would be like to have a rainbow as a friend. As he heads home, the sun comes out. He is surprised to see a rainbow inside his home when a sunbeam passes through his fishbowl! 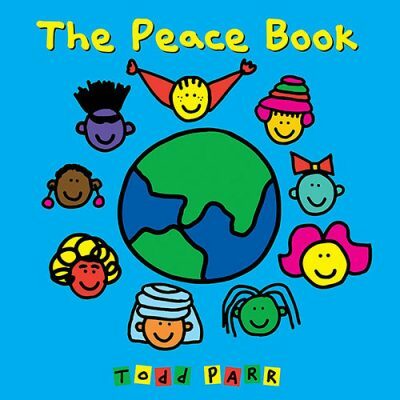 The Peace Book describes peace and tolerance in understandable terms for young children. Brightly colored, the pages of the book describe peace as giving shoes to someone who needs them, or sharing pizza. Its message is one of hope and understanding.